Court reporting is not any simple task that anyone can or should undertake. It is beyond recording what happens in a courtroom. Court reporters should have the expertise to set up and operate the equipment related to the service. They also must have mastered the skill to communicate and establish rapport with witnesses and lawyers alike professionally. Only by so doing will the court reporting service meet the needs of the court, legal practitioners and witnesses for accurate reporting services. So, unless you want an easy way out of this without a guarantee for quality court reporting services, always choose seasoned court reporters for the job. Technologically advanced court reporting equipment is easy to operate. That ensures that court reporters learn even new court reporting techniques fast, which builds on their level of proficiency. 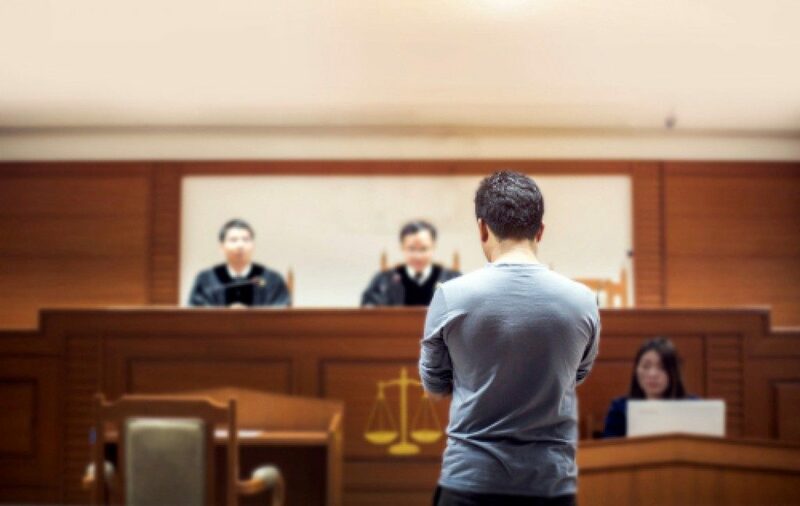 AI-assisted court reporting equipment is also intelligent to store and retrieve control information to certain voice frequencies and video recording conditions. That reduces chances for error in tuning the equipment to capture all the details in the courtroom. AI-assisted video conference reporting connects faster than conventional reporting solutions. These collect the required information and convey it to the court in the least possible time. There are near-zero lags and the installation time for the court reporting time is less than of conventional court reporting equipment. You, as a witness, and the court will, therefore, have ample time left to go through the deposition as the court reporting will not spill into the allocated time. AI-court reporting services are way cheaper than is traditional court reporting. Typically, that is because the equipment does not require extensive training to operate, and the installation time is low. It also stems from these services having no lags. The high level of accuracy of AI court reporting also ensures that the court reporting agency does not waste time, money and labor repeating the process. It takes proficiency and years of experience in the field to be a seasoned court reporter. Therefore, ensure that the court reporting agency that you are hiring offers nothing less than that. Besides using modern AI-assisted court reporting equipment, check how much their clients recommend their services. Inquire if they have reported on cases similar to yours before. And, get to know how much they charge for their court reporting services. And, in which instances do they offer discounts to their clients? Also, find out what they include in their court reporting service packages. Most importantly, ensure you work with a court reporting agency that has the time and is willing to guide you through the court reporting process to explain to you through the results that you should expect from the service. They also should break down the cost they charge into the different court reporting services that they will offer you to show that they do not have hidden charges.